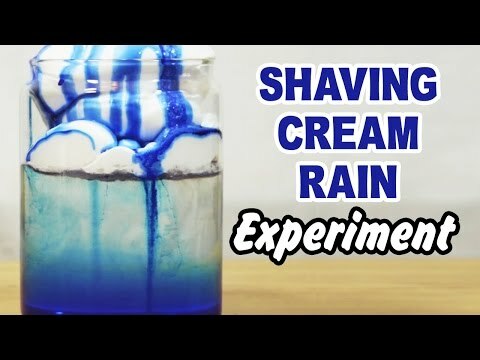 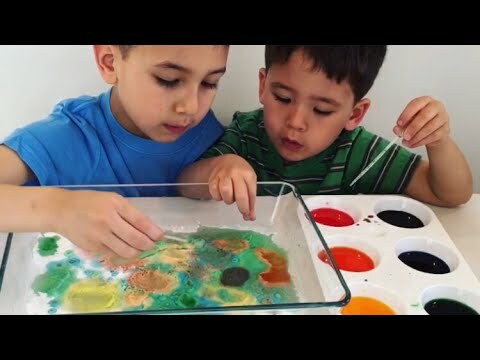 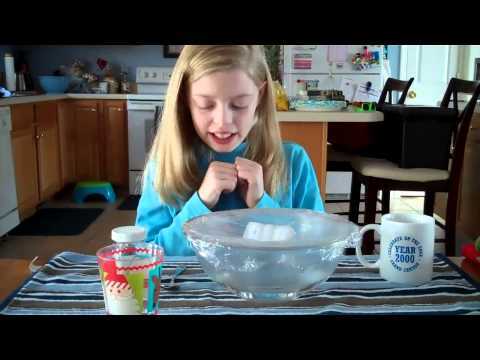 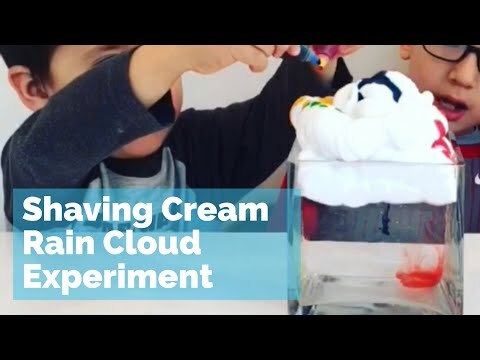 DIY Rain Cloud Science Experiment For Kids: How To Make A Rain Cloud With Shaving Cream. 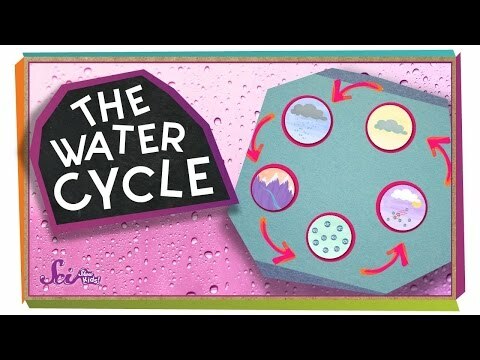 Sink or Float? 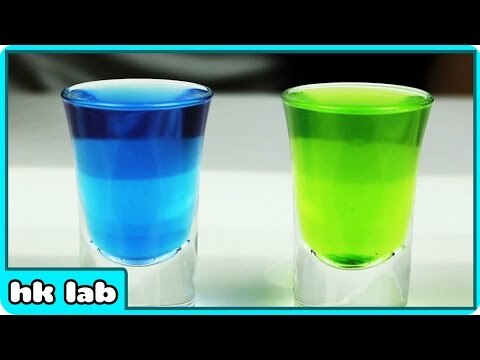 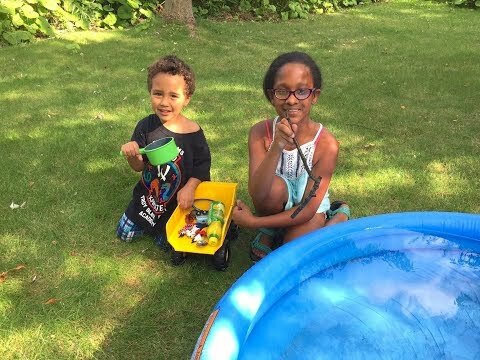 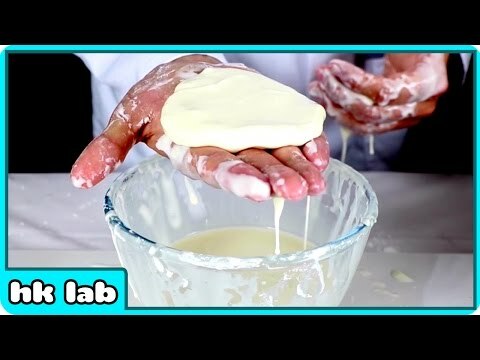 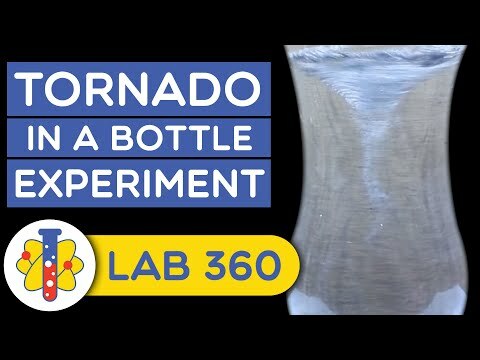 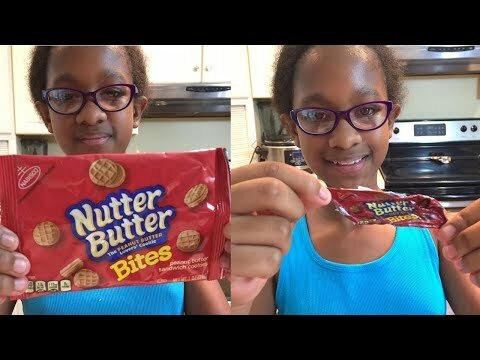 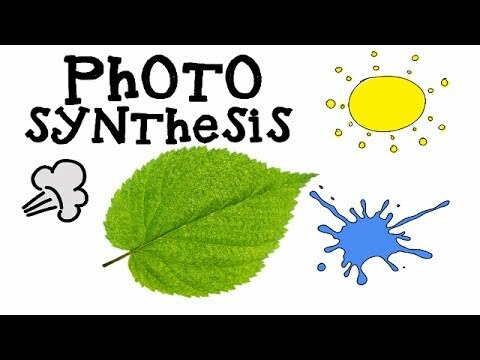 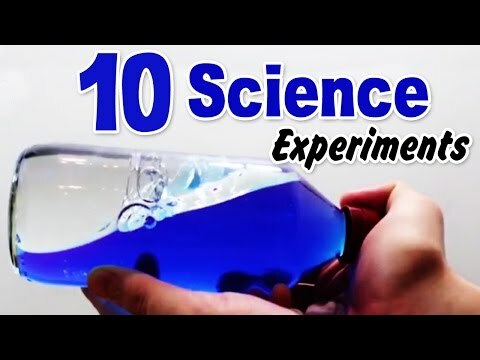 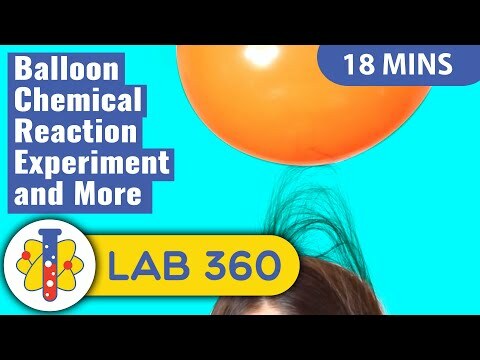 Easy Science Experiments For Kids!